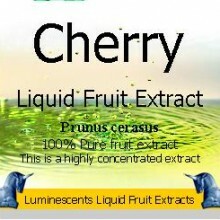 SKU: ND2208. 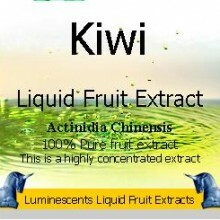 Category: Cosmetic Liquid Fruit Extracts. 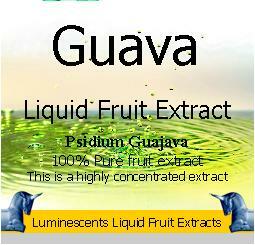 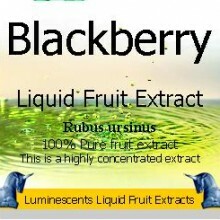 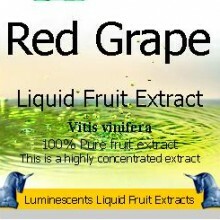 Tags: anti aging, anti oxidant, astringent, emollient, extracts, fruit, ideal for hair products, liquid, polyphenols, protein rich, regenerating, rejuvinating, skin repair, soothing, stabilising oily skin, vitamin A, vitamin B, Vitamin C.
Guava Liquid Fruit Extractis very rich in Vitamin A, B & C. Through moisture retaining B vitamins, Guava is a valuable component for anti-aging skin care as it helps prevent the oxidation process of the cell. 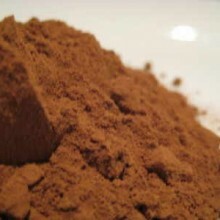 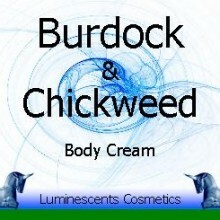 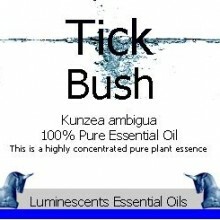 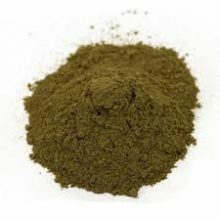 It is also a source of natural fibre, ideal for hair products.